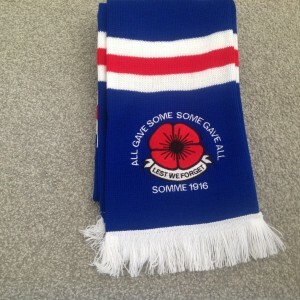 The Flagman > Products > Poppy scarves. 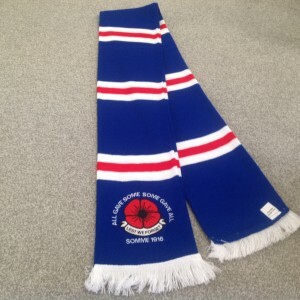 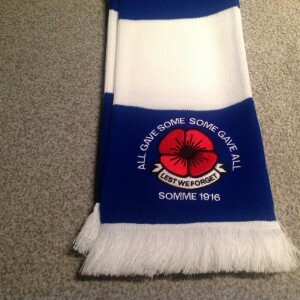 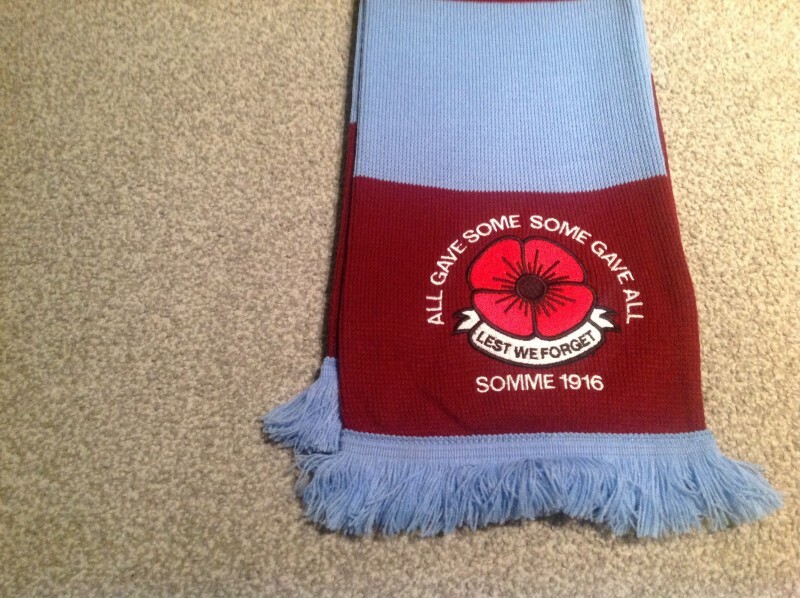 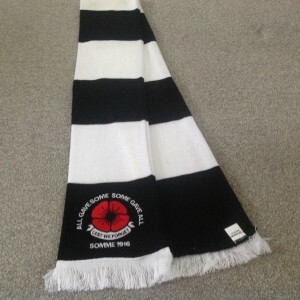 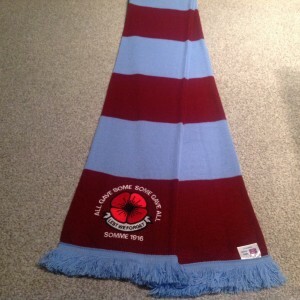 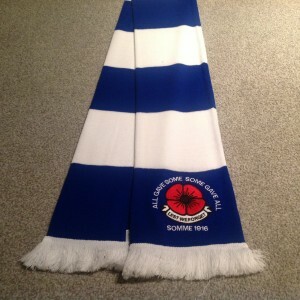 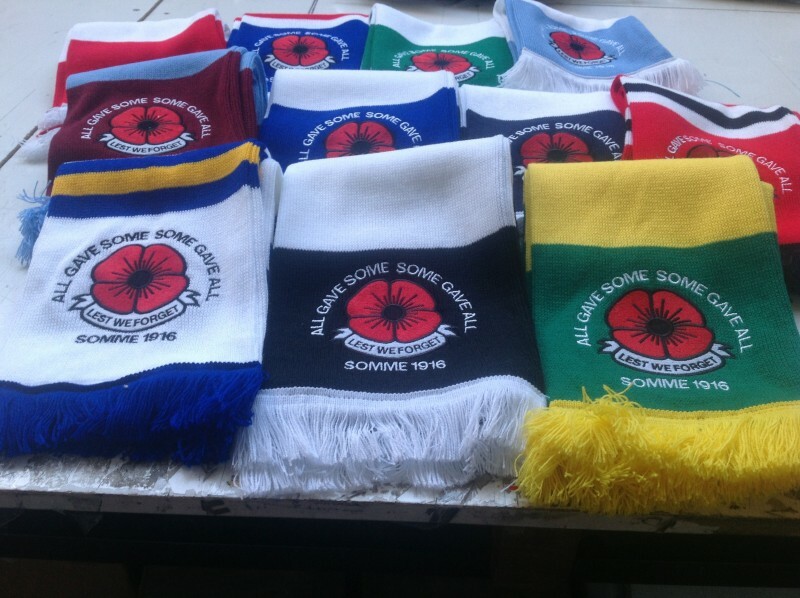 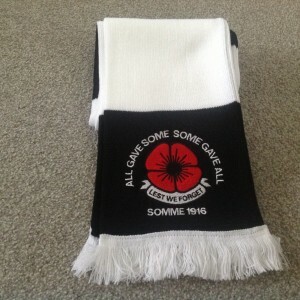 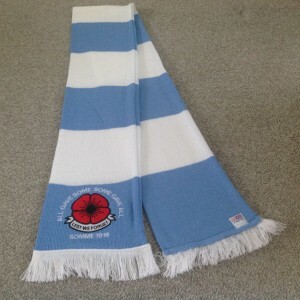 > WEST HAM UNITED EMBROIDERED POPPY SCARF. 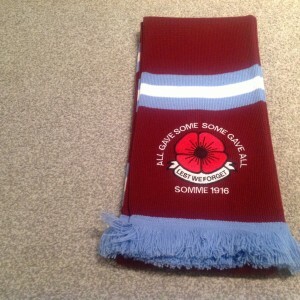 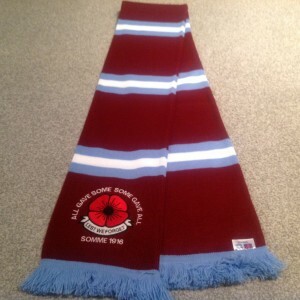 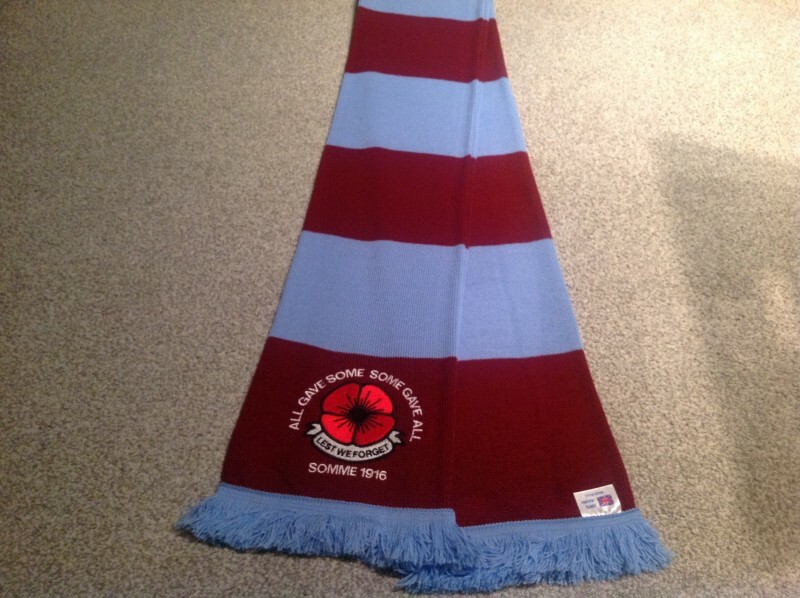 West Ham United Poppy scarf.